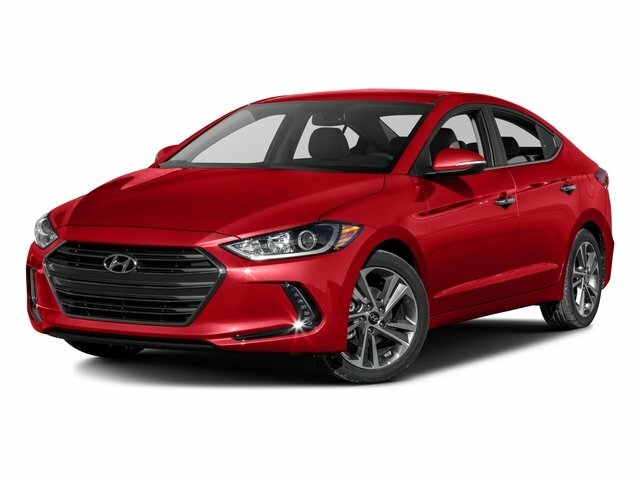 2017 HYUNDAI *LIMITED EDITION* 2.0L I4 W/ LEATHER SEAT TRIM...SUN / MOON-ROOF...HEATED MIRRORS...DAYTIME RUNNING LIGHTS...HANDS-FREE LIFT-GATE...MULTI-ZONE A/C...KEY-LESSENTRY...CROSS-TRAFFIC ALERT'S...REAR BACK-UP CAMERA...BLIND SPOT MONITOR'S...TRIP COMPUTER'S...TRACTION AND STABILITY CONTROL...CLIMATE CONTROL...SECURITY SYSTEM AND BALANCE OF NEW FACTORY 36/36,000 MILE FACTORY WARRANTY...PINSTRIPE'S...MP-3 PLAYER...NICE CAR!! LOW MILES @ ONLY 20K...HUGE $$$$ SAVING DEALS GOING ON NOW! 2016 FORD FUSION S SEDAN 2.5L I4 WITH CLOTH BUCKET SEATS / (4) NEW TIRE'S / FACTORY WARRANTY / POWER OPTIONS / DAYTIME RUNNING LIGHTS / BLUETOOTH CONNECTION / MP-3 PLAYER / SMART DEVICE INTEGRATION / BACK-UP CAMERA / SECURITY SYSTEM / KEY-LESS ENTRY / TRACTION AND STABILITY CONTROL / DRIVER ADJUSTABLE LUMBAR SEAT / LOW MILES @ 29K / STEERING WHEEL AUDIO CONTROLS / GREAT GAS MILEAGE AT 34 + MPG!! 2015 CHEVROLET CRUZE LT WITH 1LT 1.4L I4 TURBO-CHARGED...PREMIUM CLOTH BUCKET SEAT'S...(4) NEW TIRES...EXTRA POWER OPTION'S...DAYTIME RUNNING LIGHT'S...KEY-LESS ENTRY...TRIP COMPUTER'S...SMART DEVICE INTEGRATION...SECURITY SYSTEM...WI-FI HOT-SPOT...SATELLITE RADIO...NAVIGATION FROM TELEMATIC'S...LOW MILES @ 30K...TRACTION AND STABILITY CONTROL...BLUETOOTH CONNECTION...BALANCE OF 36/36,000 MILE NEW FACTORY WARRANTY...EXTRA SHARP! 2015 FORD FUSION SE HYBRID FWD 2.0L I4 GAS / ELECTRIC...GO GREEN...HEATED MIRRORS.. EXTRA POWER OPTIONS...DAYTIME RUNNING LIGHTS...MP-3 + CD PLAYER...BLUETOOTH CONNECTION...SECURITY SYSTEM...KEY-LESS ENTRY...REMOTE TRUNK RELEASE...MULTI-ZONE A/C + CLIMATE CONTROL...REAR BACK-UP CAMERA...DRIVER ADJUSTABLE LUMBAR!!! 2015 Honda CIVIC EX SEDAN CVT 1.8L I4 / PREMIUM CLOTH BUCKET SEAT'S / BLUETOOTH CONNECTION / SUN / MOON-ROOF / EXTRA POWER OPTION'S / KEY-LESS ENTRY AND START / MP-3 PLAYER / TRACTION CONTROL / TRIP COMPUTER / REAR BACK-UP CAMERA / SECURITY SYSTEM / REAR BENCH SEAT / DAYTIME RUNNING LIGHTS / STEERING WHEEL AUDIO!!!! 2014 CHEVROLET CRUZE 1LT 1.4L I4 TURBO-CHARGED...PREMIUM CLOTH SEAT'S...POWER OPTIONS...7" DIAGONAL COLOR TOUCH SCREEN...TRIP COMPUTER'S...DAYTIME RUNNING LIGHT'S...GREAT STARTED CAR FOR THE TEENAGER IN THE HOME...SECURITY SYSTEM... TECHNOLOGY PACKAGE...CHROME APPEARANCE PKG...TRACTION & STABILITY CONTROL!! WHAT A DEAL!! 2014 CHEVROLET CRUZE 1LT 1.4L I4 TURBO-CHARGED WITH REMOTE ENGINE START, PREMIUM CLOTH SEATS, EXTRA POWER OPTIONS, TECHNOLOGY PKG, REAR VISION CAMERA, HEATED MIRRORS, 7" DIAGONAL COLOR TOUCH SCREEN, SECURITY SYSTEM, CD PLAYER, KEY-LESS ENTRY, SATELLITE RADIO, BLUETOOTH CONNECTION, PANDORA AND STITCHER SMARTPHONE COMPATIBLE!!! 2014 Honda CIVIC SEDAN EX-L 1.8L I4 WITH PREMIUM LEATHER SEATS, SUN / MOONROOF, MP-3 +CD PLAYER, FOG LAMPS, BACK-UP CAMERA, LOW MILES @ 73K, WELL MAINTAINED AND EXTRA POWER OPTIONS, HEATED MIRRORS, KEY-LESS ENTRY AND START, SECURITY SYSTEM, SMART DEVICE INTEGRATION, BLUETOOTH CONNECT, HEATED FRONT SEATS!!! 2011 CADILLAC STS RWD W/1SC 3.6L V6 / BOSE STEREO SURROUND SOUND SYSTEM WITH NAVIGATION / RDS & 6-DISC CD CHANGER / PREMIUM LEATHER SEATS / FOG LAMPS / HEATED AND COOLED FRONT SEATS / WOOD-GRAIN INTERIOR TRIM / EXTRA POWER OPTION'S / TRIP COMPUTER / REMOTE ENGINE START / KEY-LESS ENTRY & START / MULTI-ZONE AC / REAR PARKING AID / TRACTION AND STABILITY CONTROL / LOCAL ONE OWNER AND ONE OF A KIND CADILLAC / PRIVACY GLASS / SATELLITE RADIO / EXTRA SHARP!! 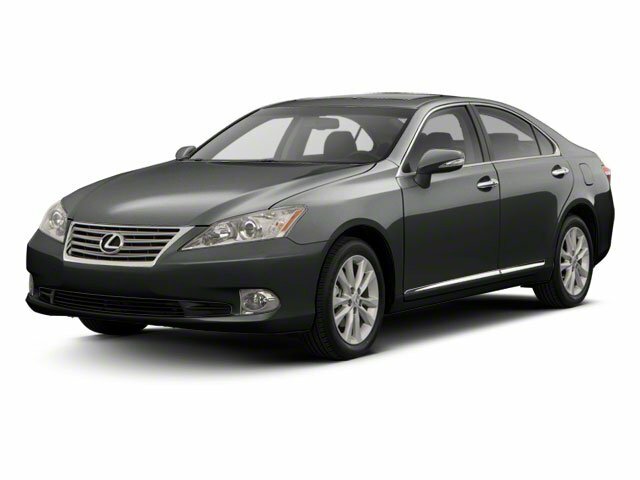 2010 LEXUS ES 350 4DR SEDAN 3.5L V6 / PREMIUM LEATHER SEATS, FOG LAMPS, SECURITY SYSTEM, TRIP COMPUTER, DRIVER ADJUSTABLE LUMBAR, DAYTIME RUNNING LIGHTS, SUN / MOON-ROOF, KEY-LESS ENTRY & START, RAIN SENSING WIPERS, HEATED MIRRORS, EXTRA SHARP & WELL MAINTAINED, MULTI-ZONE A/C, TRACTION CONTROL, WOOD-GRAIN INTERIOR TRIM!!! 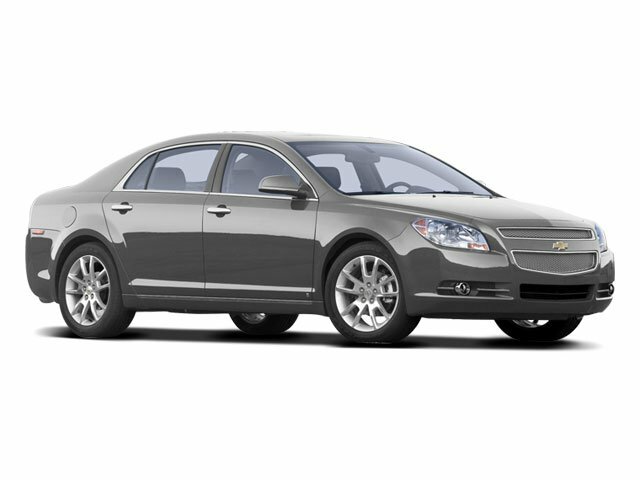 2009 CHEVROLET MALIBU LS W/1LS 2.4L I4 WITH PREMIUM CLOTH SEAT'S, EXTRA POWER OPTIONS, SECURITY SYSTEM, DAYTIME RUNNING LIGHTS, KEY-LESS ENTRY, REMOTE TRUNK RELEASE, FRONT READING LAMPS, MP-3 + CD PLAYER, PREFERRED EQUIPMENT GROUP!!! 2004 BUICK LESABRE LIMITED 3.8L V6 WITH GRAN TOURING PKG, EXTRA POWER OPTION'S, RAIN SENSING WIPER'S, NUANCE LEATHER SEAT'S, HEATED FRONT SEAT'S AND MIRROR'S, SECURITY SYSTEM, KEY-LESS ENTRY, MULTI-ZONE A/C, CD PLAYER, DRIVER ADJUSTABLE LUMBAR, REMOTE TRUNK RELEASE AND STEERING WHEEL AUDIO CONTROLS!! 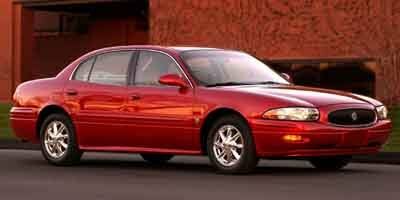 * This website includes shared inventory from all Boyd Automotive. It is the customer’s sole responsibility to verify the location, existence and condition of any vehicle listed. No claims, or warranties are made to guarantee the accuracy of vehicle pricing or payments. All prices and payments are on in stock units, plus state tax, tag & title fees, documentary fee & electronic filing fee. Manufacturer incentives may vary by state or region and are subject to change. Monthly payments and prices may vary based on incentives, program eligibility, credit qualifications, residency & fees. The dealership and the website provider are not responsible for misprints on prices or equipment. **Estimated monthly payment based on values displayed. Default APR is for well qualified customers and may vary based on creditworthiness, age of vehicle and term of the loan. Your payment may be higher or lower depending on final price, taxes, fees, and credit qualification.